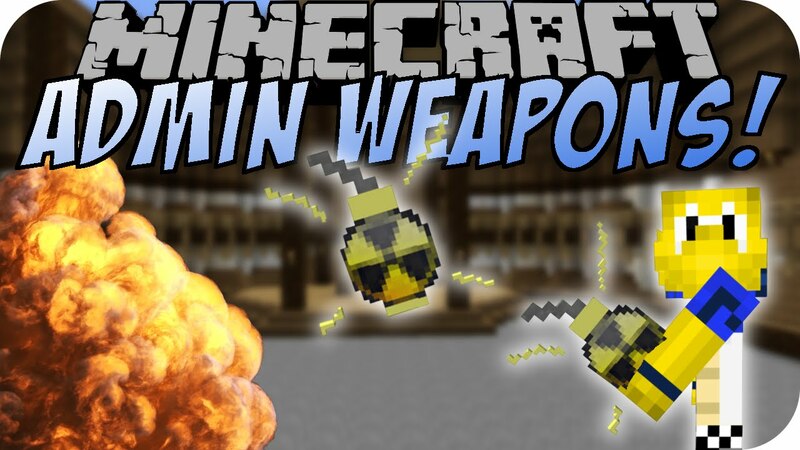 Admin Weapons Mod 1.12/1.10.2 adds 19 new weapons reserved to player have the rank “Administrator” on his servers. This mod adds in lots of destructive items meant for server admins. Each one is super powerful and can instantly destroy any Minecraft player or mob. You can cause serious havoc and destruction with this mod! It is tons of fun to mess around with.